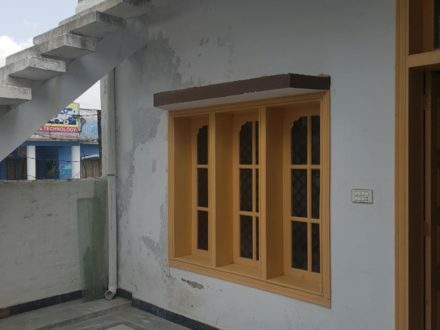 Godd opportunity for residential or investment purpose. 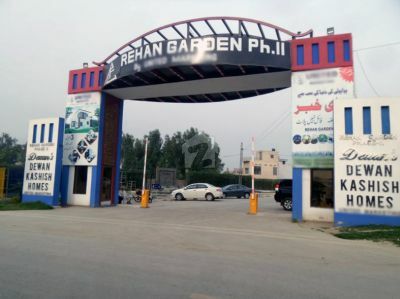 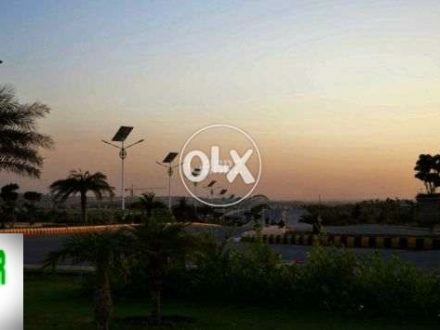 10 marla Corner Plot for sale in Gulber V Block. 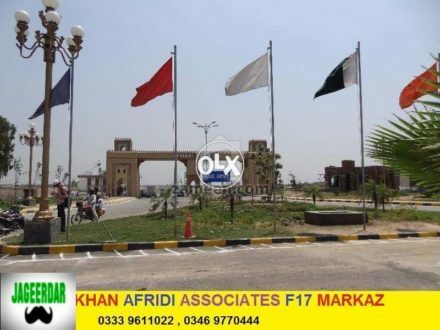 Faisal Town F-18 B Block 400 Series plots available.